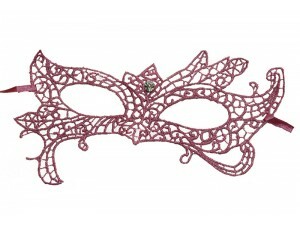 Brocade Lace Masks L. Purple - Brocade Lace Masks Light Purple 288pcs/ctn.. 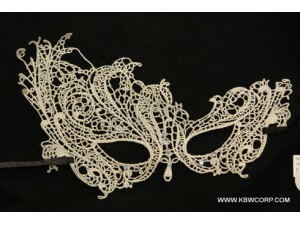 Brocade Lace Masks Grey - Brocade Lace Masks Grey 288pcs/ctn.. 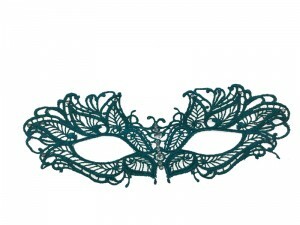 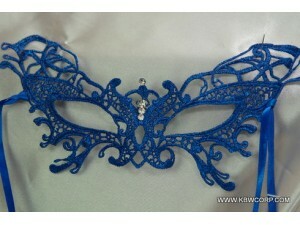 Brocade Lace Masks Sky Blue 288pcs/ctn.. 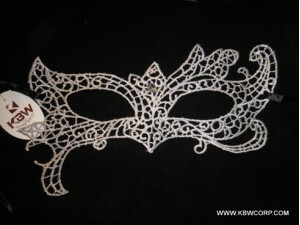 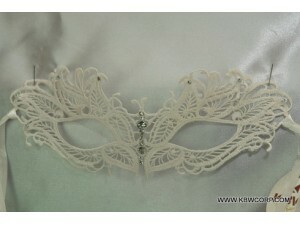 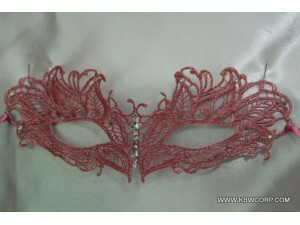 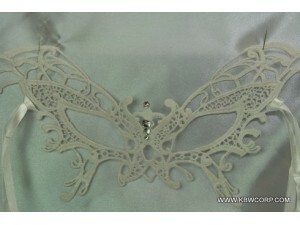 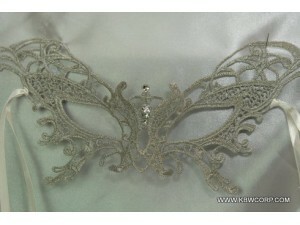 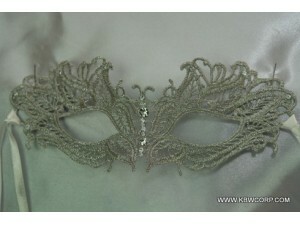 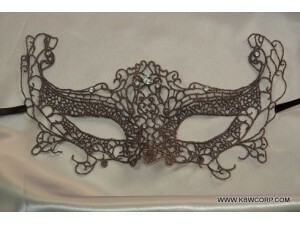 Brocade Lace Masks Grey 288pcs/ctn.. 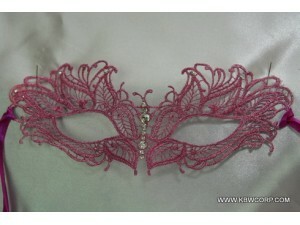 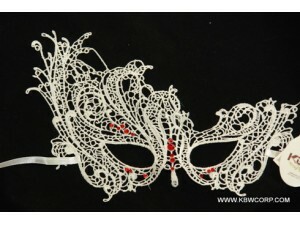 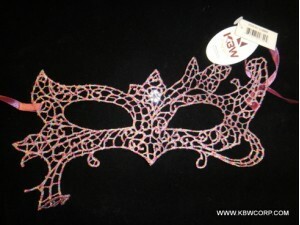 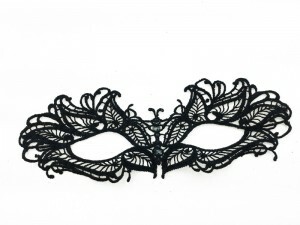 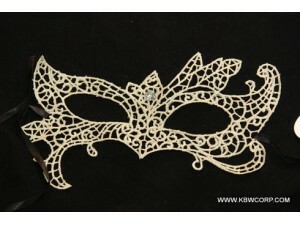 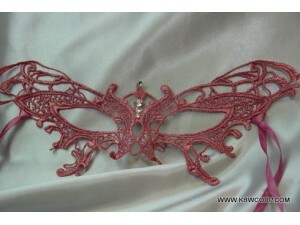 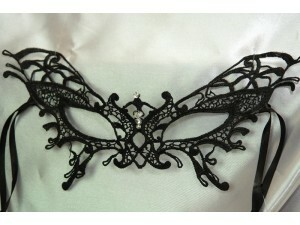 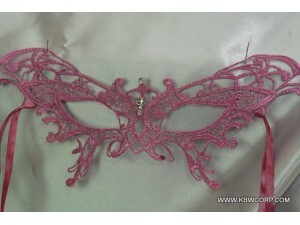 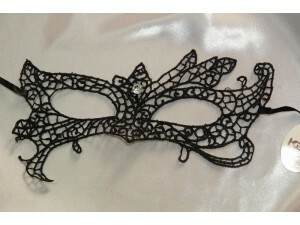 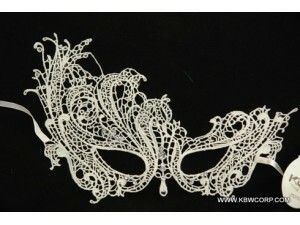 Brocade Lace Masks Black without rhinestone 288pcs/ctn LOW PRICE.. 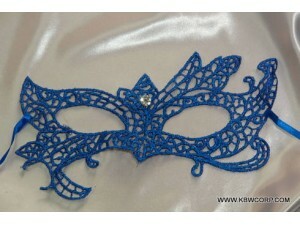 Brocade Lace Masks Purple/Sky Blue/Gold 288pcs/ctn.. 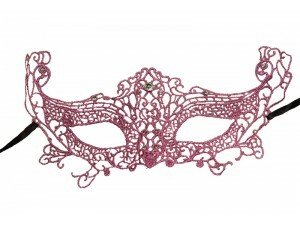 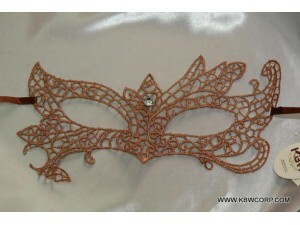 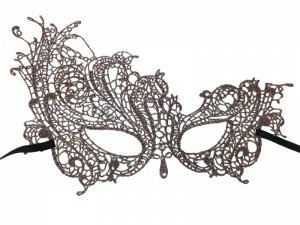 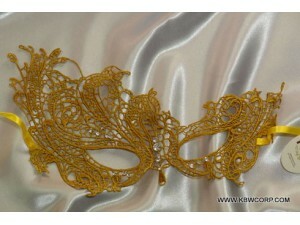 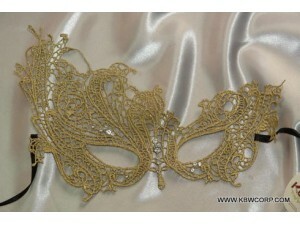 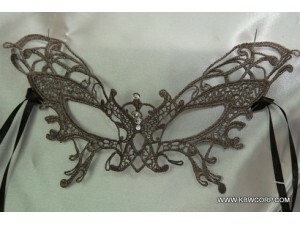 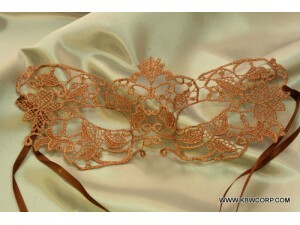 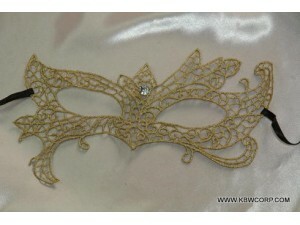 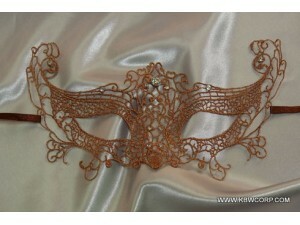 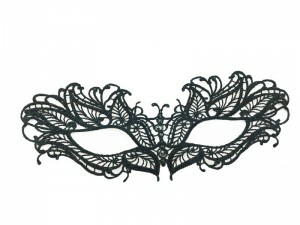 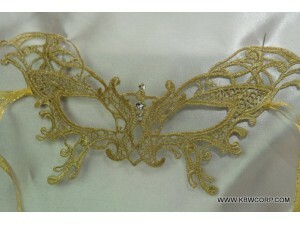 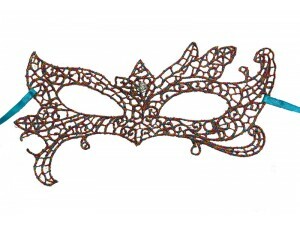 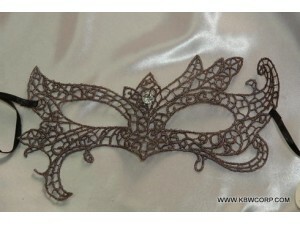 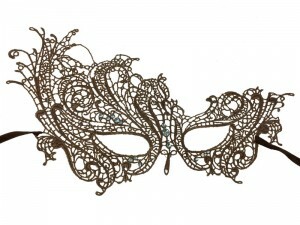 Brocade Lace Masks Brown 288pcs/ctn.. 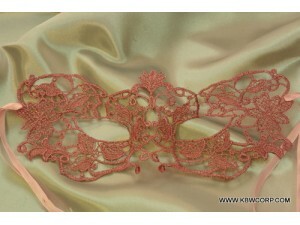 Brocade Lace Masks Mix - Brocade Lace Masks Light Purple/Sky Blue/Gold 288pcs/ctn.. 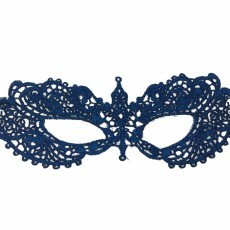 Brocade Lace Masks Mix - Brocade Lace Masks Purple/Sky Blue/Gold 288pcs/ctn.. 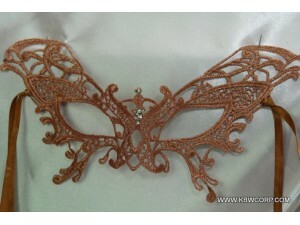 Brocade Lace Masks Brown - Brocade Lace Masks Brown 288pcs/ctn..